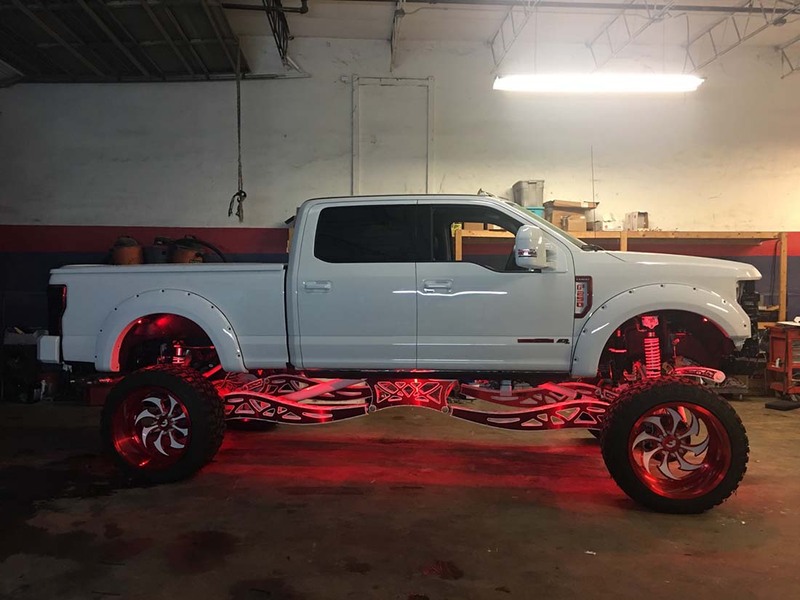 Custom street and off-road vehicle specialist Jay Fab/Plan B Fabrication manufactures one-of-a-kind sheet-metal products with Radan. Be they oils or acrylics, charcoals or clay, every artist has a medium and the custom fabricators at Jay Fab are no different. 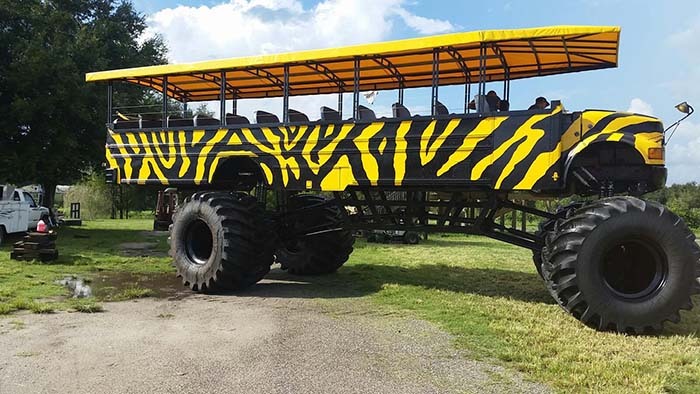 While their art is rendered in sheet metal, the mission of Jason Dvorak and the Jay Fab team is similar to that of any artist: to produce one-of-a-kind creations for customers in search of something special. 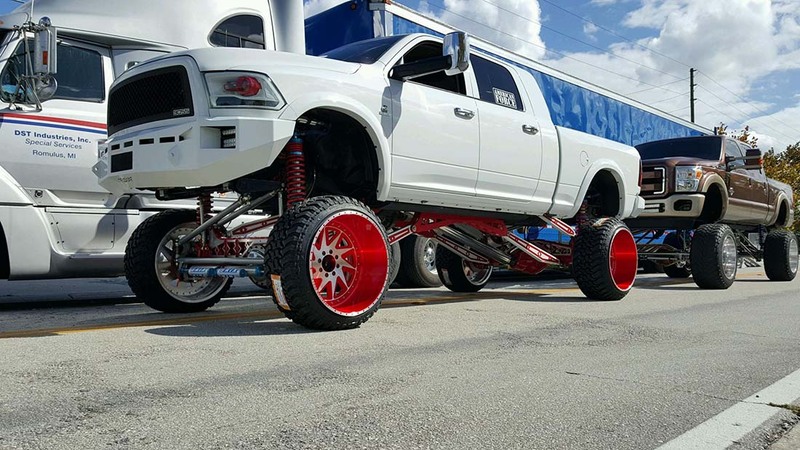 Most of their work entails fabricating solutions for on and off-road truck enthusiasts in the form of custom suspensions, sheet-metal-bumpers, performance parts, and more. “I’ve been doing metal fabrication my whole life, so this was a hobby at first,” says Dvorak, who owns Jay Fab Incorporated Industries and works with another company, Plan B Fabrication, both based in Sanford, Florida. 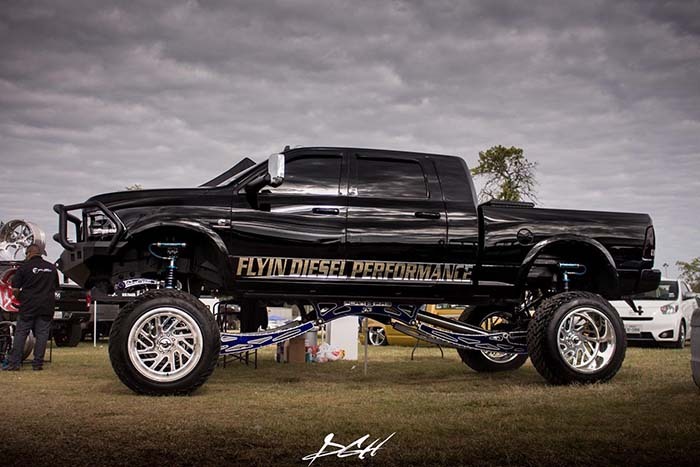 Having gained manufacturing experience customizing his own vehicles and applying his fabrication skills working for an original equipment manufacturer (OEM), Dvorak opted to strike out on his own in 2011. 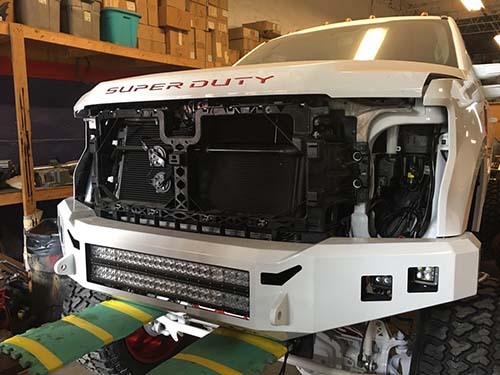 Once a final design iteration is approved, the vehicle — most often a truck — is lifted and the work begins. 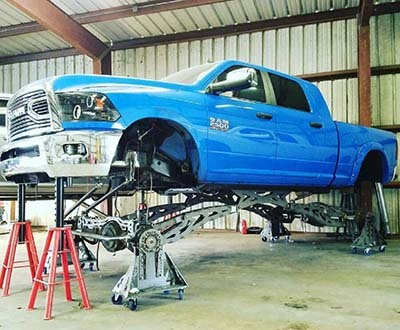 A common install includes a four-link suspension complete with coil-over shocks that raize the truck and provide a smooth ride.